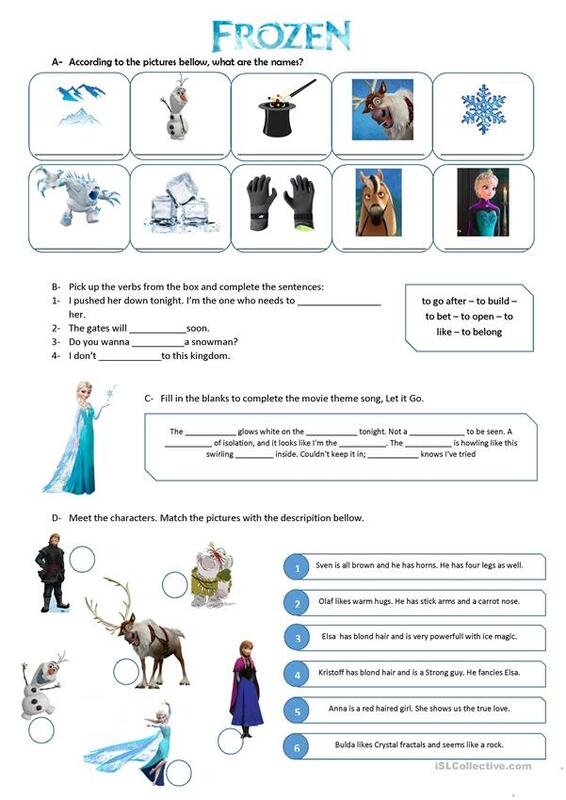 This is a worksheet for help the students in getting some new vocabulary about cold. The present downloadable printable is meant for high school students and elementary school students at Beginner (pre-A1) and Elementary (A1) level. It is a useful material for consolidating Adjectives in English, and is useful for improving your groups' Reading and Writing skills. It is about the vocabulary topic of Winter. Brazilian. I like to study hard anything I want to learn about. I really love languages, specially the English language. I have a dream to travel to Ireland or Canada and then, to live in Ohio, US. I am an outgoing person and very friendly as well. I always enjoy talking to different people and get to know a lot of things from them.